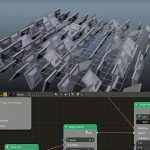 BraveRabbit’s Shapes-tool for Maya updated to version 4.4 adding a host of new features, refinements, fixes, and compatibility with Maya 2018. 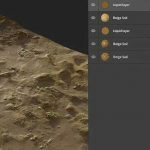 Shapes for Maya is Brave Rabbit’s blend shape editing tool for Maya that offers a unified workflow to create and edit blend shape targets. The plugin had was created to be a production tool for professionals, while still focusing on the artists and the creative process, rather than the technical mire that can plague some production tools. Visit BraveRabbit to learn more about what is new with Shapes 4.4.